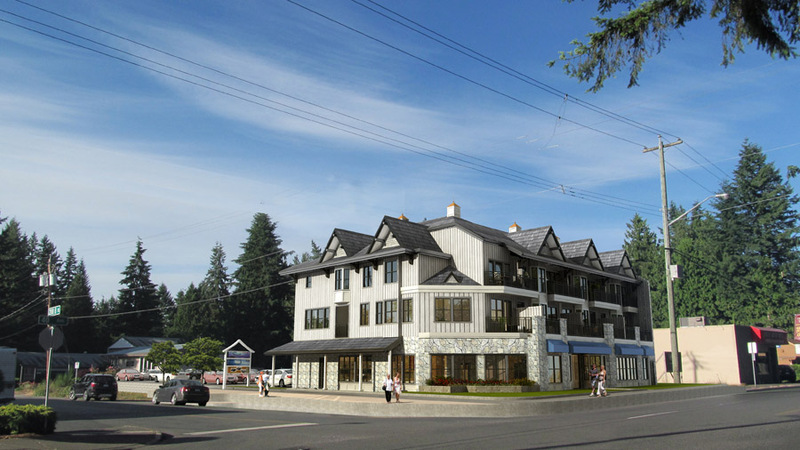 Beautiful and modern town homes, condos, mixed use buildings and commercial properties. Beautiful designs and modern finishes. View our new developments. 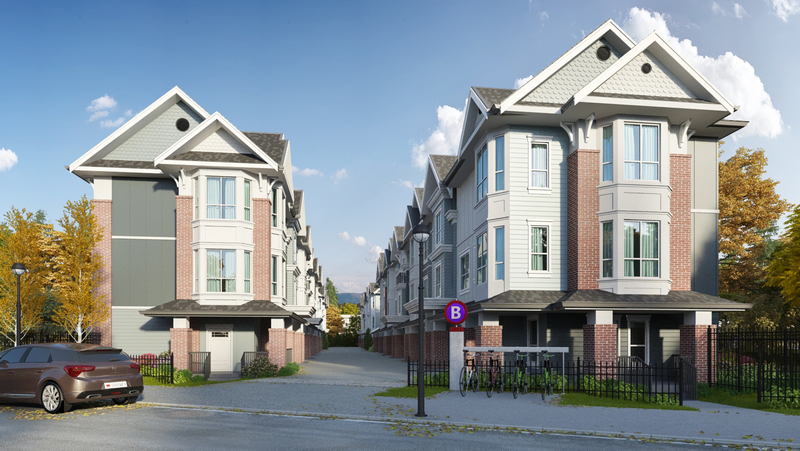 Upcoming developments in the Greater Vancouver area.